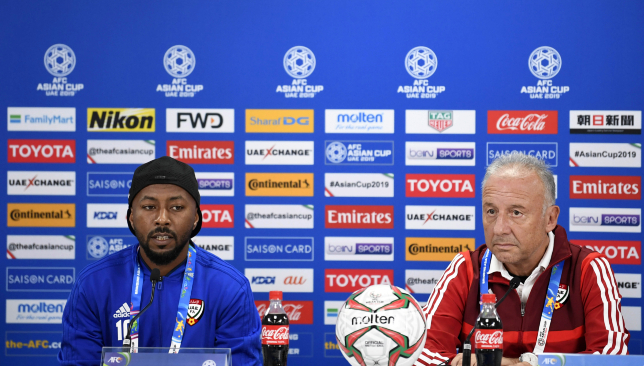 Veteran forward Ismail Matar has warned his UAE team-mates to make the most of this rare opportunity and lift the Asian Cup on home soil. The Whites secured a place in Tuesday’s semi-final against Qatar when they shocked holders Australia with a committed 1-0 triumph. This result put them on course to replicate 1996’s run on the other occasion they played hosts. That ended with painful penalty-shootout defeat to Saudi Arabia in the final. “For us, we’re looking to bring something we don’t have before, for our country,” said Al Wahda icon Matar, who is his nation’s second-most-capped player on 130 and fourth-highest scorer on 36. “We want our fans, our highness to be proud of us. “Some players play all their career and they don’t have one tournament to play at home. And sometimes you are a lucky person and you have this chance. 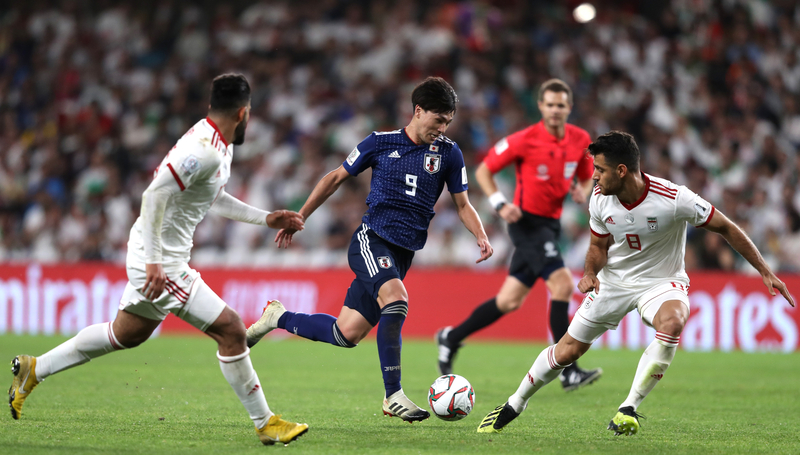 The Socceroos failed to turn dominance in possession and attempts on goal into an advantage at an electric Hazza bin Zayed Stadium on Friday. 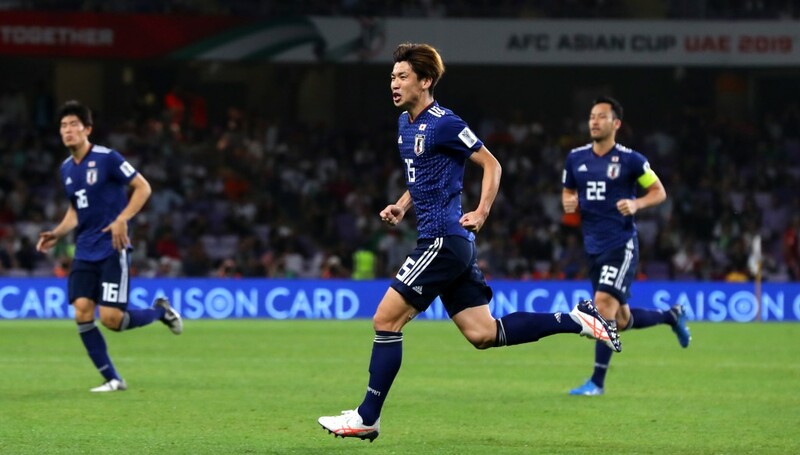 This shock result eased the pressure on coach Alberto Zaccheroni, who’d seen his charges stutter through the group stage and go to extra time in the round of 16 against tournament-debutants Kyrgyzstan. Matar admitted the quarter-final result acted as a “big relief” for the squad. “It is really a big relief for us,” the 35-year-old said. 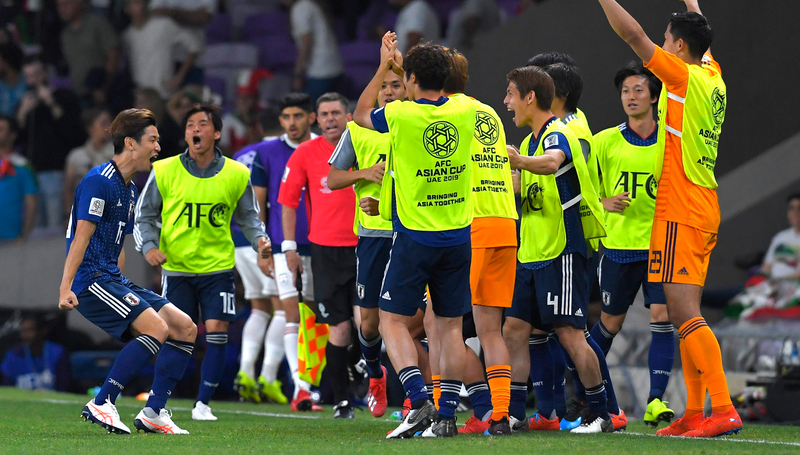 The UAE will meet the winners of Monday’s Iran v Japan tie.